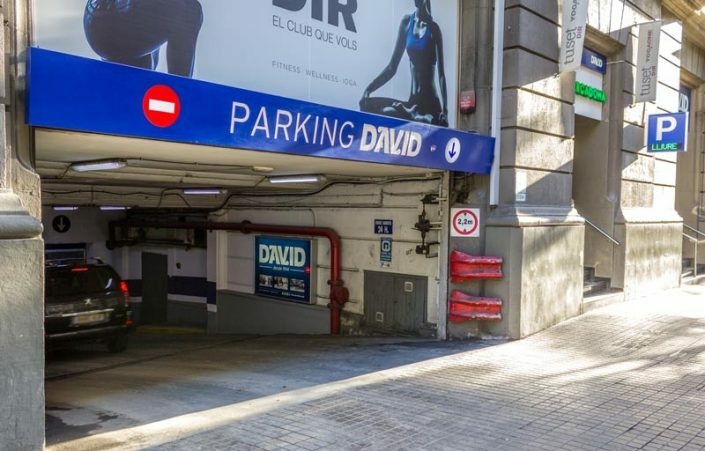 Finding a parking in the centre of Barcelona is not a simple task, and if you want to park your car for several hours in this part of the city then it might be expensive. Furthermore, many car parks are small, narrow, badly lit, have no customer service or 24-hour surveillance and their spaces are often small. 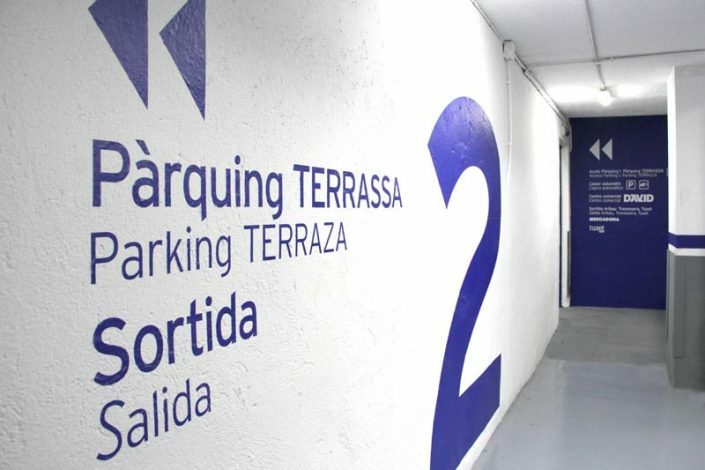 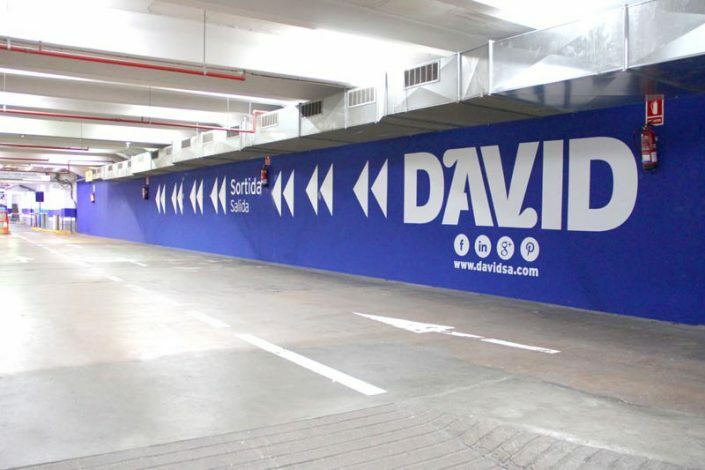 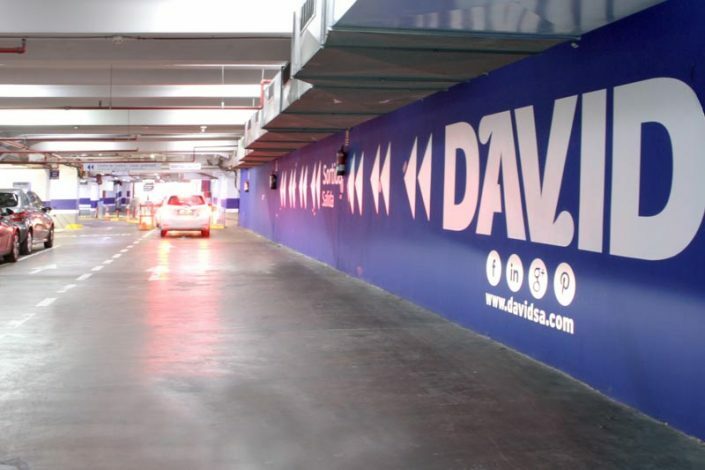 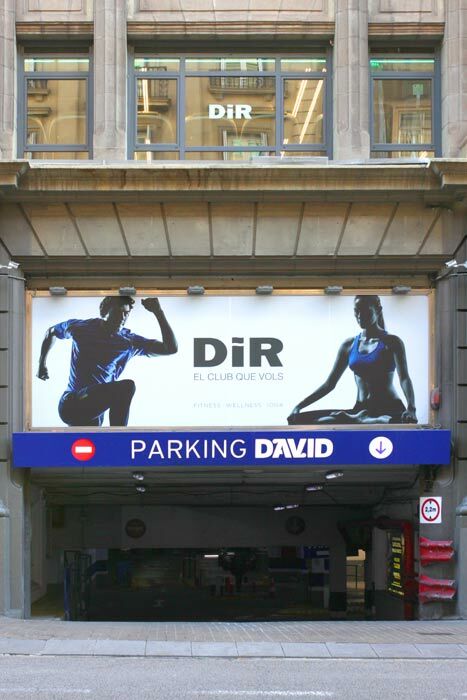 Inside the David Building are six floors of extensive parking with 24-hour surveillance and entrances on Aribau, Travessera de Gràcia and Tuset, just one block away from Diagonal and a 5-minute walk from Rambla Cataluña and Paseo de Gracia. 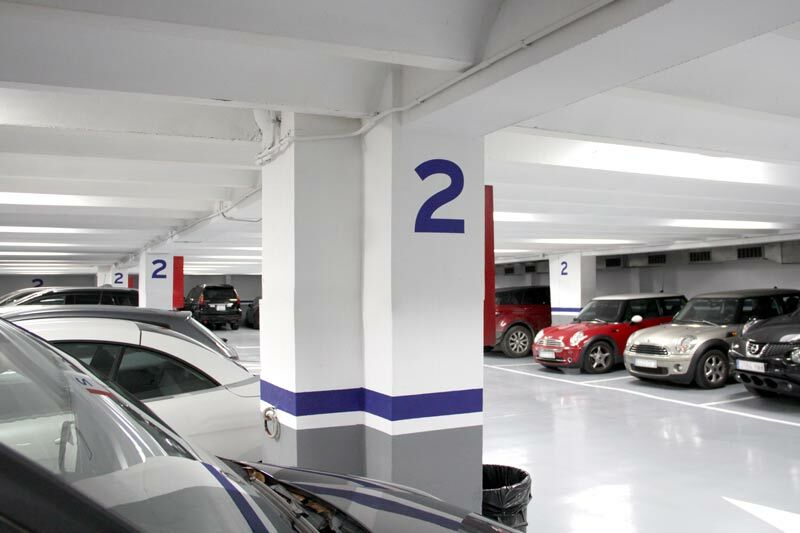 you don’t have to leave your keys with anyone. 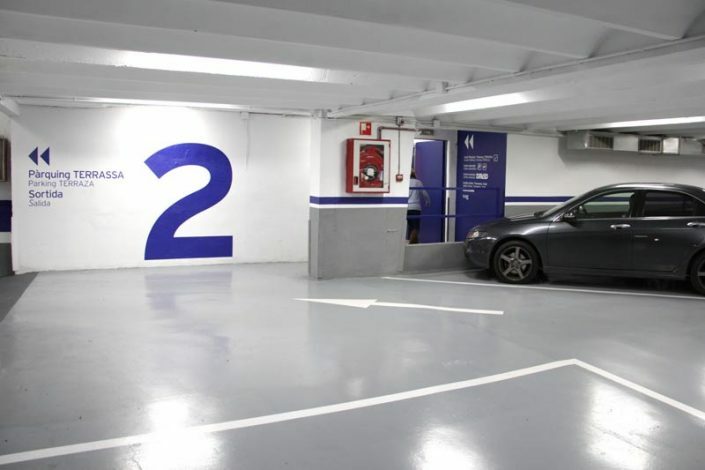 Completely independently, you park your car and come to pick it up whenever you want. 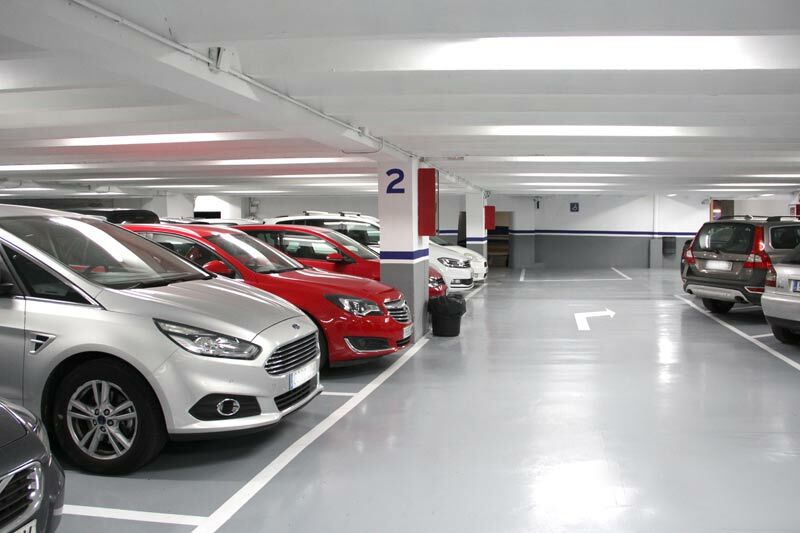 Check the type of parking you require and contact us by e-mail, telephone or in our offices to find out about space availability.